Or you can call us at (888) 261-8328. THE ROAD TO HOME OWNERSHIP IS RIGHT AROUND THE CORNER. We’ll help you learn techniques to manage your money properly. 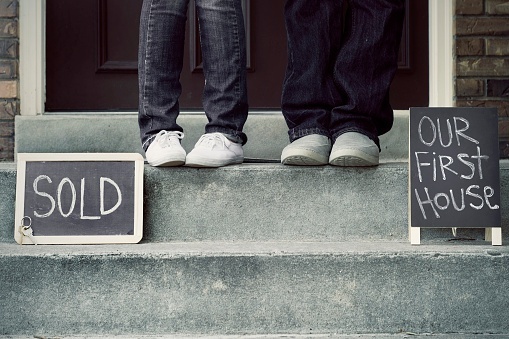 We created the Road to Home Ownership Guide to help you avoid making common mistakes. 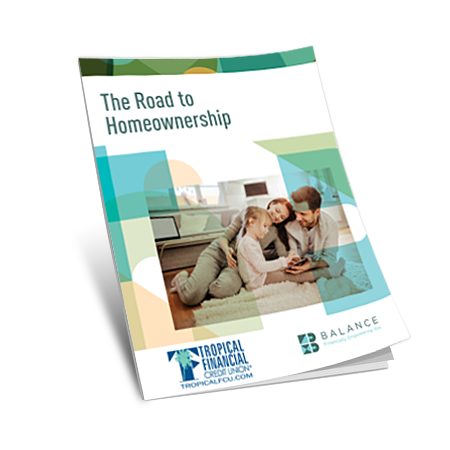 The road to home ownership is closer than you think, get on the right path today with your free guide - download today! Have a question but don't want to wait on hold?